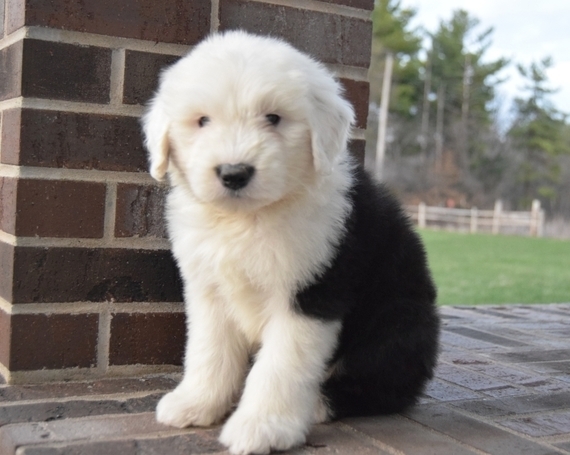 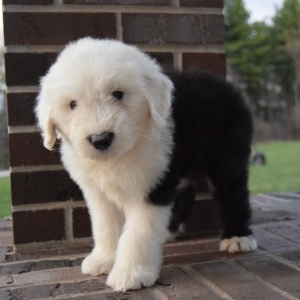 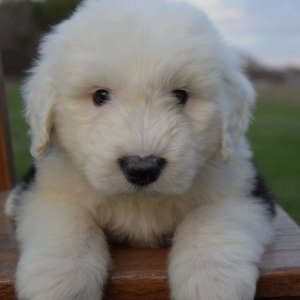 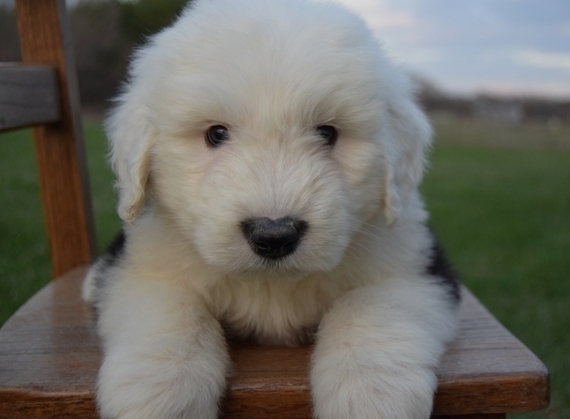 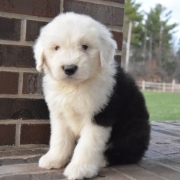 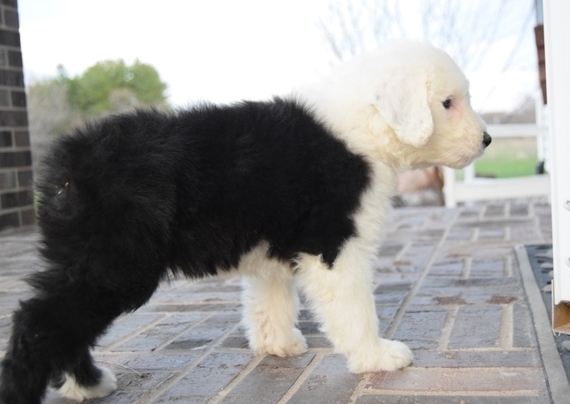 Winston is a gorgeous little Old English Sheepdog man! He loves attention, comes running when he sees you walk into the room, and gives the best puppy kisses! 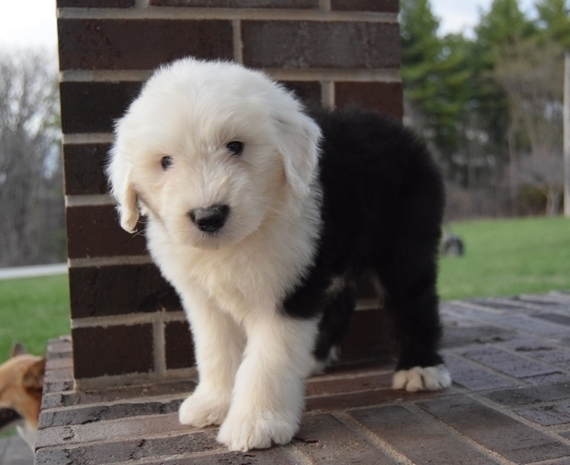 Winston mom and dad both have the most fantastic personalities and Winston is sure to be an easy going guy with a knack to make you laugh just like they do! 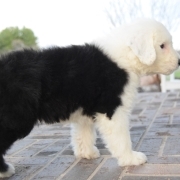 He will be sure to come home to you up to date on his puppy vaccinations and vet checks. What are you waiting for? Make this cuddle bug yours today.